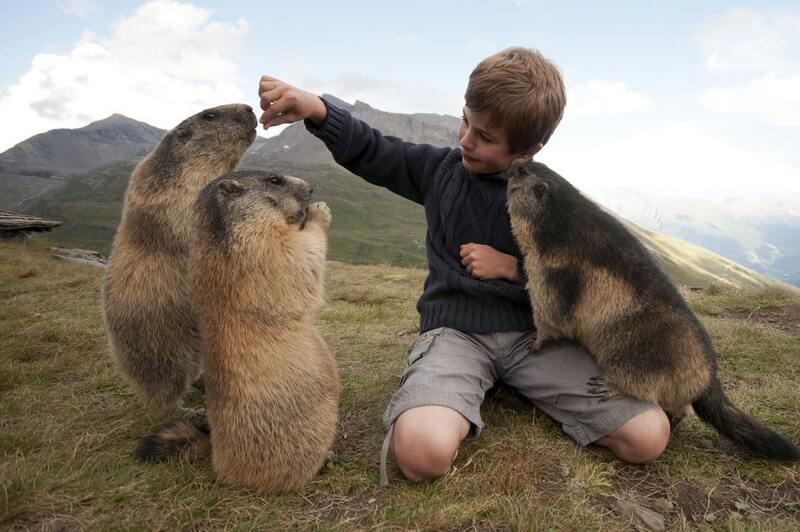 Meet Matteo, a normal boy from Austria with some rather unusual best friends. 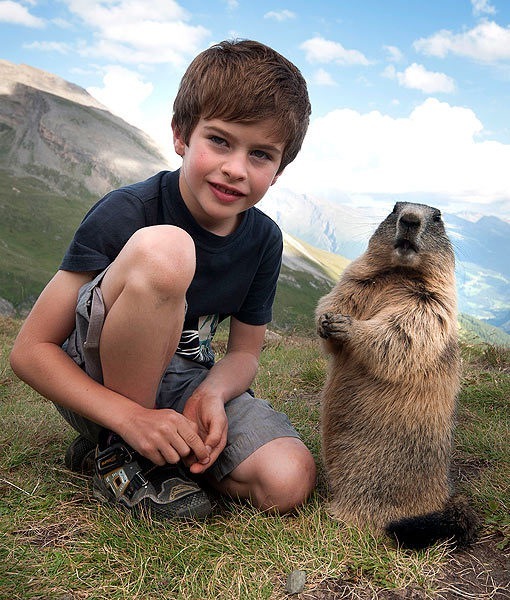 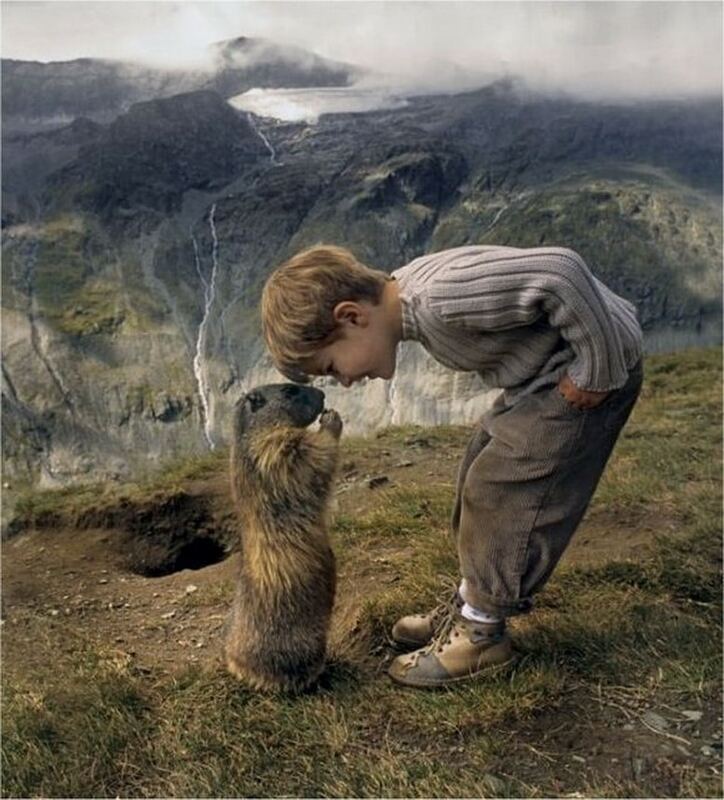 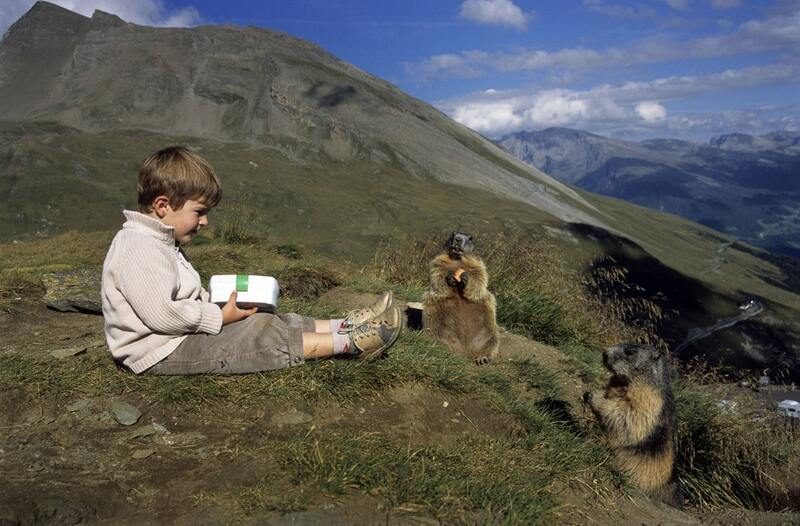 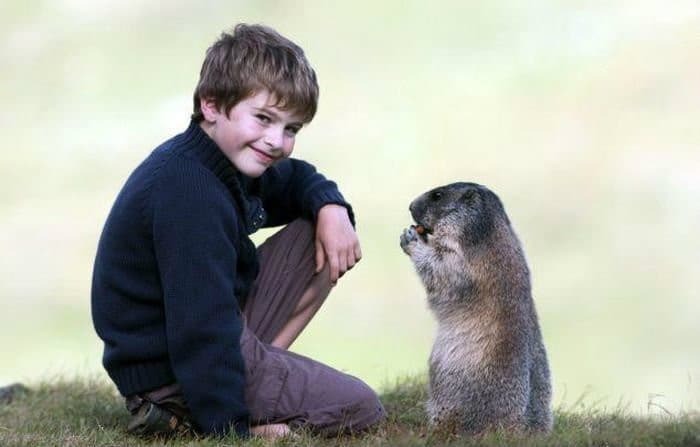 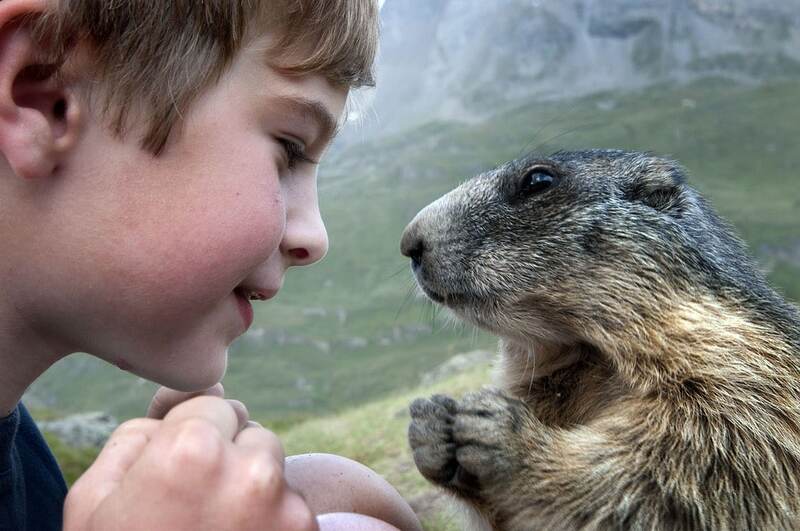 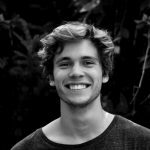 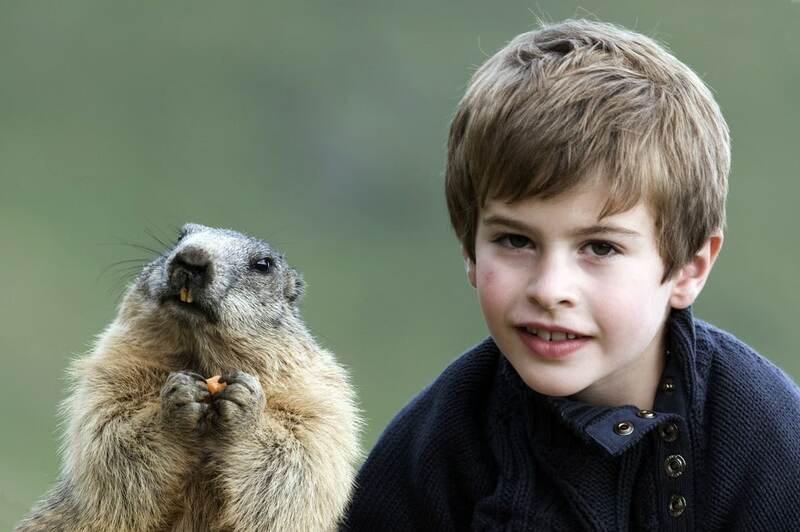 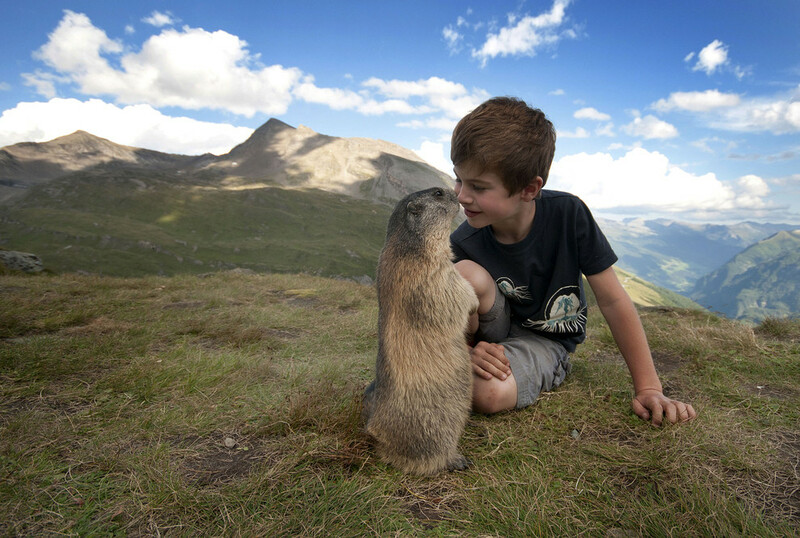 While most boys and girls his age would be happy with a dog or a cat, Matteo Walch has befriended a group of rather wilder animals, namely Alpine Marmots. 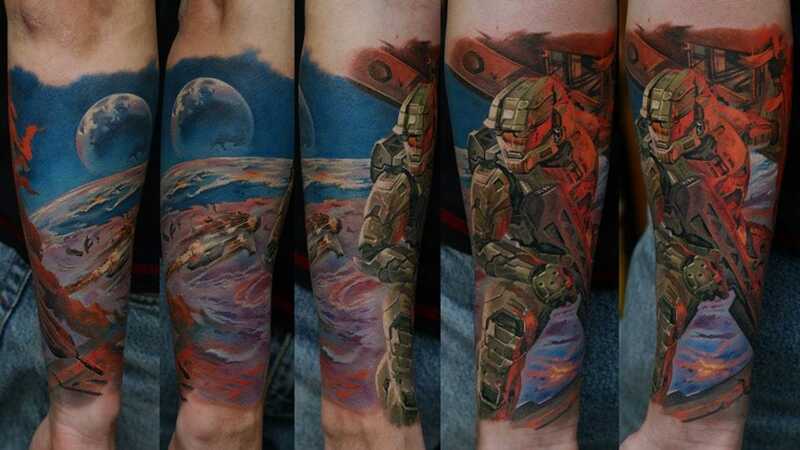 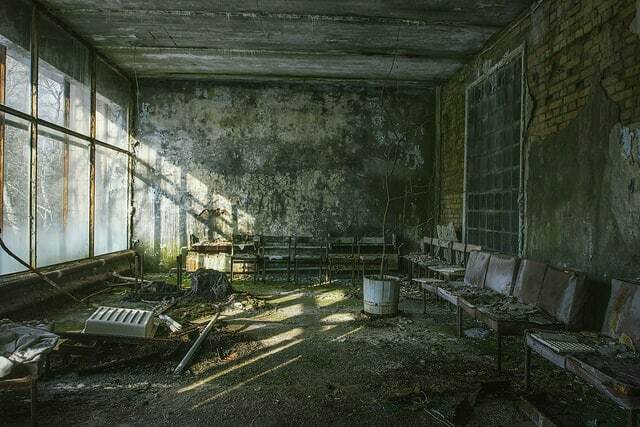 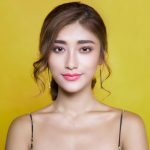 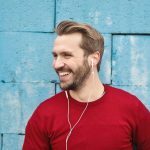 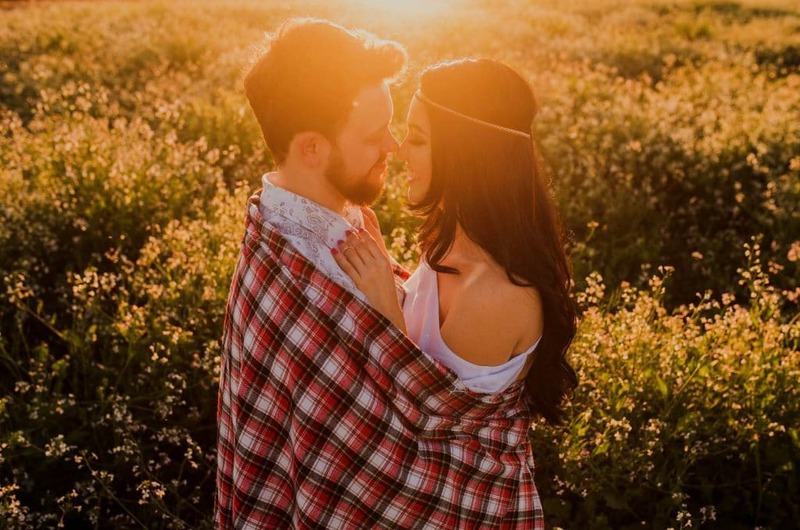 Check out the amazing photos below. 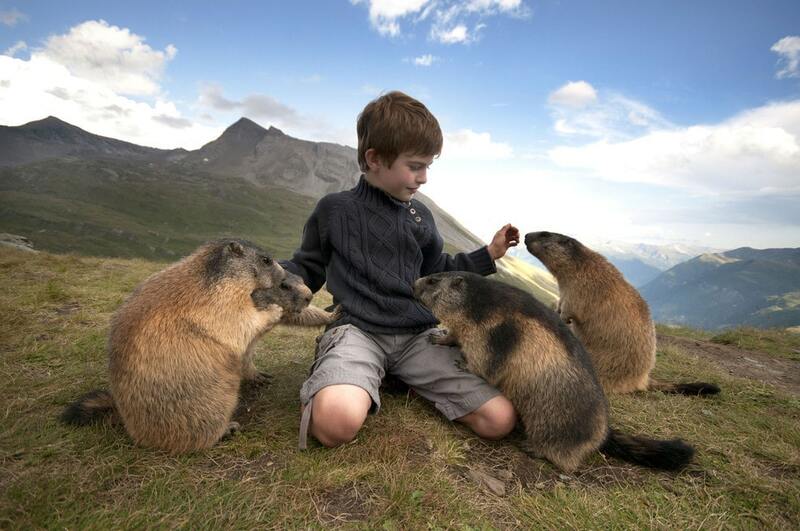 The animals, which are normally very wary of humans are perfectly at ease around Matteo and are happy to pose for photos with him and feed from his hands. 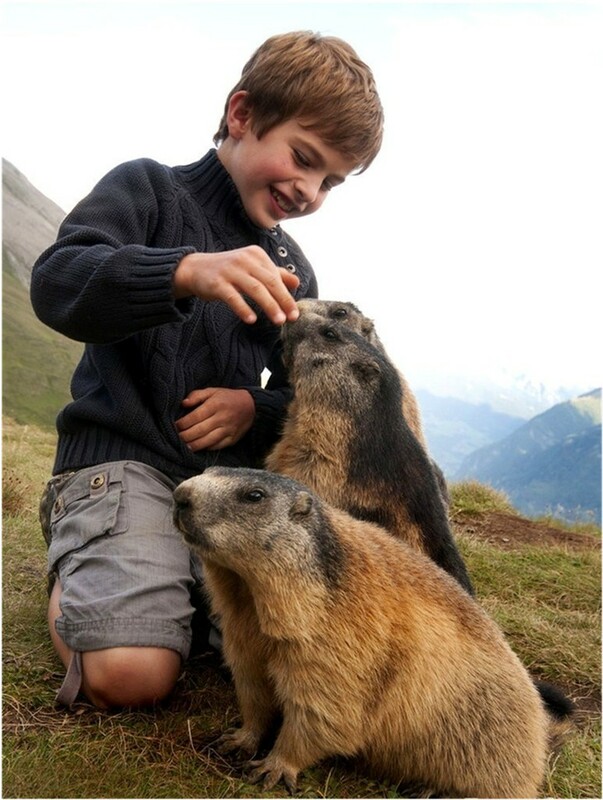 The cuddly little creatures show absolutely no fear and seem to delight in Matteo’s company.